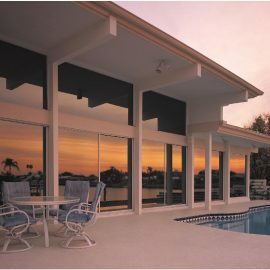 Quality Window Films within the US and Worldwide! 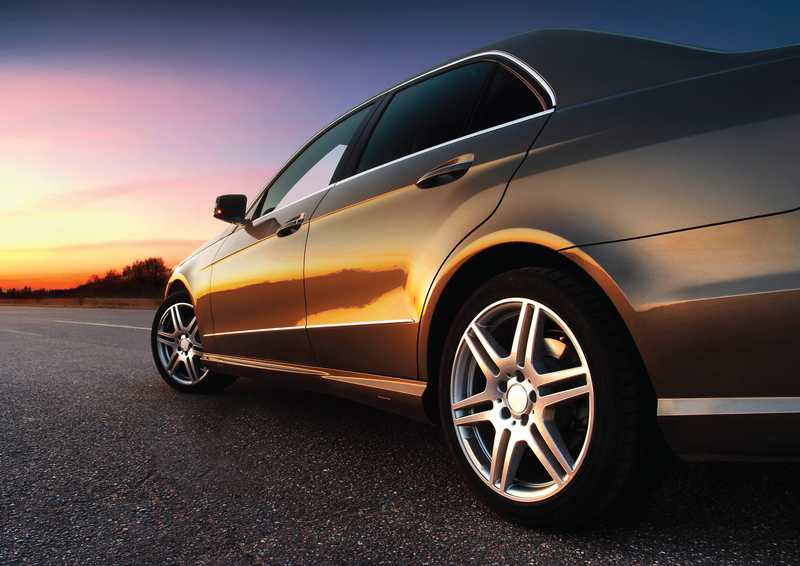 We Provide Automotive films, Architectural films and Safety/Security films. Sun protection for You & Your family! Through the years, IGS Chemicals has striven to bring customers all over the world excellent product and service. 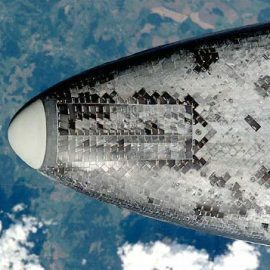 Our journey took us to become one of the largest international suppliers and distributors of auto, residential and commercial window films. 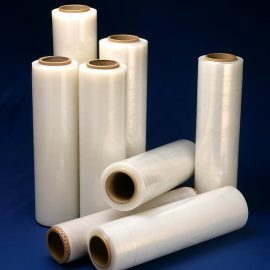 We work with one of the most respected film manufacturers, Garware Polyester Ltd., and our customers are guaranteed to receive the best quality merchandise. 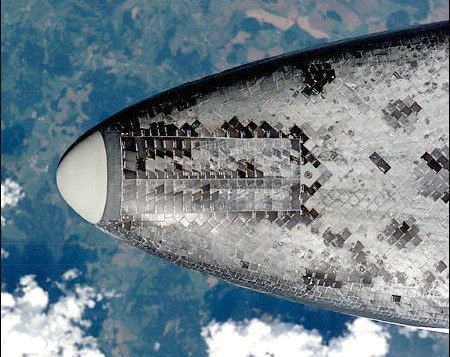 The connections we have made over the years allow us to provide our clients the best value on the market. Our Goal is to help YOUR business grow. When you do well, we do well. We pride ourselves on our ability to provide superior professional service. 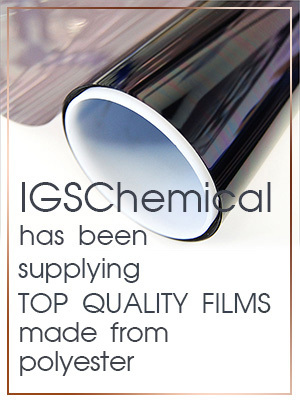 IGS Chemicals is committed to provide the Best Quality Films at the Best Price. 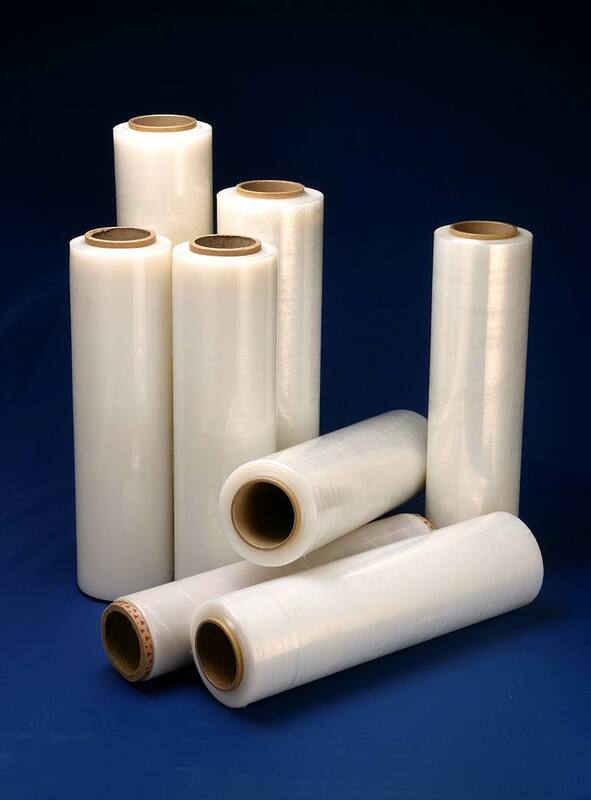 Reflective, Non-Reflective, High Perfomance, Gradation, Privacy, Safety/ Security, Decorative and Speciality Films. 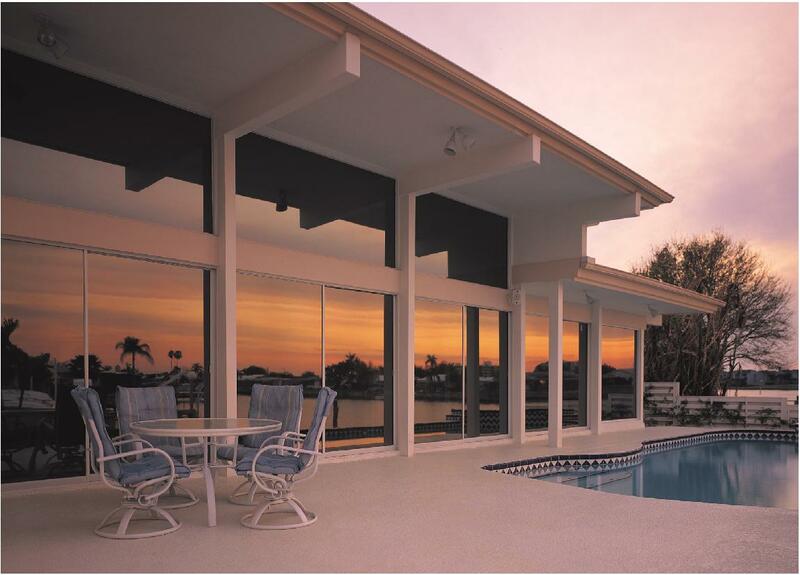 Protects you from harmful ultraviolet rays, superior heat rejection, eliminates glare, improves aesthetics, reduces energy costs, guards your privacy & adds safety and security. Home, Automobile owners, Tinters, Applicators, Architects, Interior Designers, Builders as well as Project Management Consultants.